THE FOLLOWING’s Connie Nielsen can keep one heck of a secret. With Claire’s fate on THE FOLLOWING potentially up in the air (though the clip that was shown at Comic-Con seemed to indicate one particular outcome), Ryan Hardy will have another woman enter his life when the series returns: Connie Nielsen (recently of BOSS and LAW & ORDER: SPECIAL VICTIMS UNIT) has been cast as in the series regular role Lily Gray, a Fox rep has confirmed. TVLine was the first to report the news. 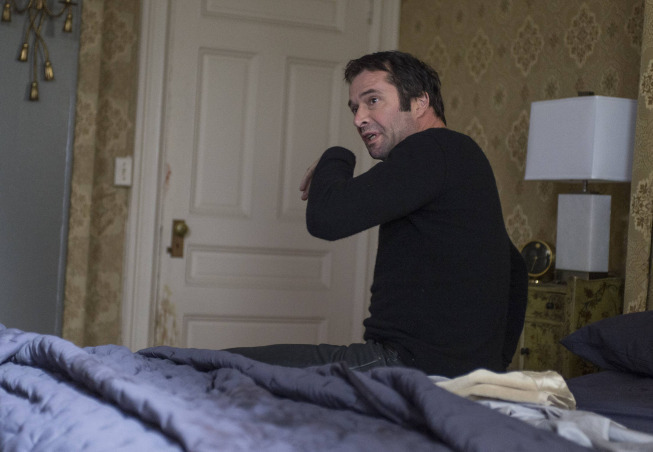 THE FOLLOWING is set to return in early 2014.